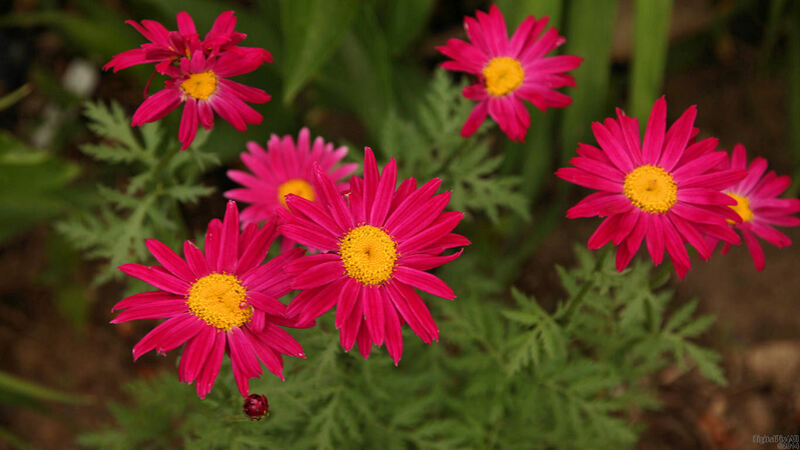 Photo of some colorful daisies. Enjoy! Great photo, with the main flower position in the right place (golden rule) and good focus!